Before you start the day, let's take a quick look at some of the major events in the country that are likely to make headlines today. From Samsung Galaxy A90 launch to SC verdict on Rafale, here are some of the most important news events scheduled for today that will be keenly watched. 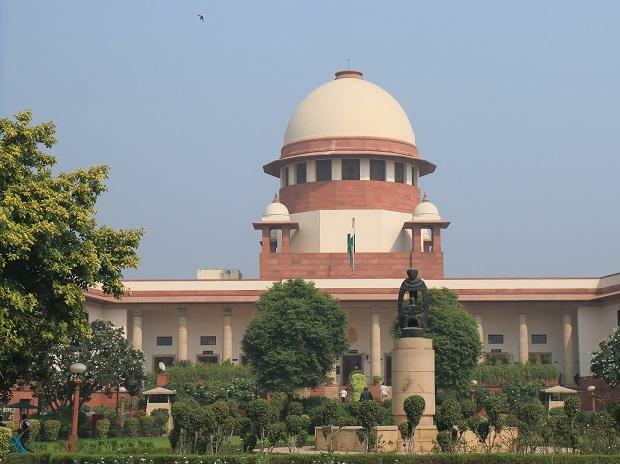 The Supreme Court will today pronounce the verdict on the preliminary objections raised by the Centre that the documents on which it was claiming "privilege" cannot be relied upon to re-examine the verdict in the Rafale fighter jet deal with France. Punjab Minister Navjot Singh Sidhu Sunday said Congress president Rahul Gandhi has asked him to campaign extensively for the party ahead of the Lok Sabha elections. Sidhu is expected to campaign for the party for 40 days starting April 10. The cricketer-turned-politician met Gandhi in Delhi on Saturday. Samsung Galaxy A-series is getting a global unveiling today, at events in Bangkok, Milan, and Sao Paulo. The Samsung Galaxy A-series has already seen several models being introduced this year, such as the Galaxy A10, Galaxy A20, Galaxy A30, and Galaxy A50, all of which have also made their way to India. The Galaxy A40 as well as the Galaxy A70 have also been unveiled in some regions, and we can expect these to be globally unveiled at today's event. Congress president Rahul Gandhi will file his nomination papers for the Amethi Lok Sabha seat today and also hold a road show in the constituency. The Congress president will file his nomination papers and also hold a road show here, district unit spokesman of the Congress, Anil Singh, said. Largest telco Vodafone Idea's Rs 25,000-crore rights issue will open today. The Supreme Court on April 10 a plea of RJD chief Lalu Prasad Yadav seeking bail in three cases related to the multi-crore-rupee fodder scam in which he has been convicted. A bench of Chief Justice Ranjan Gogoi asked the CBI to file reply by April 9. The Aam Aadmi Party (AAP) will launch its second phase of campaigning for the upcoming general election today with an aim to reach out to 35 lakh people, including the working-class population, and tell them about the importance of full statehood to Delhi. The Supreme Court Friday refused to grant interim stay on the electoral bonds scheme of the central government on funding to political parties and asked the petitioner NGO to file an appropriate application for it.